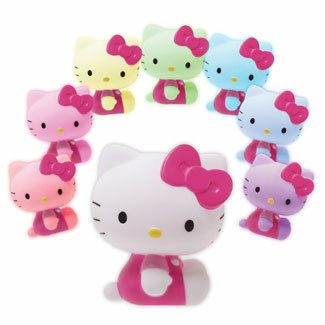 Feel happy and dreamy with this adorable LED mood light. The constant, smooth transition through 7 available colors allows for a relaxing, soothing affect. 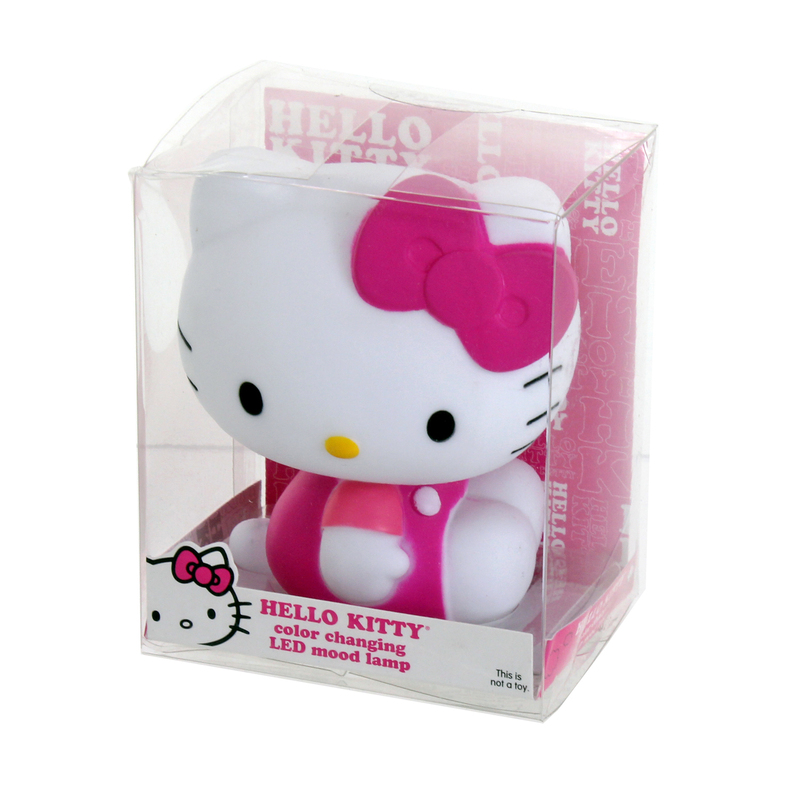 With its cute Hello Kitty molded figure, this mini light is great for the nursery, kids' bedroom or can just be a pick me up for any room.